Toronto Real Estate Board announced that year-over-year increases in average rents for condominium apartments were up very strongly in the third quarter. The average rent for one-bedroom condominium apartments in the TREB market area was up by 11.2% on an annual basis to $1,976 in Q3 2017. The average two-bedroom condominium apartment rent was up by 7.7% over the same period to $2,607. Competition between renters remained very strong for available units in Q3. It is clear that supply is part of the issue. The number of condominium apartments listed during the third quarter and the number of rental agreements signed were down by similar amounts on a year-over-year basis. It is reasonable to assume that the vacancy rate for condominium apartments has trended lower this year. If the current relationship between rental demand and supply remains in place moving forward, rent increases for available units will continue to trend well-above the rate of inflation. 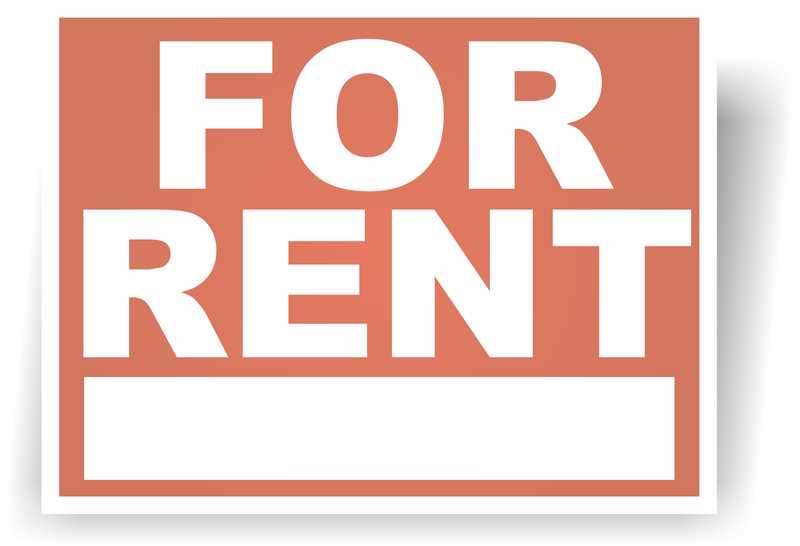 Economic and demographic trends suggest that rental demand will increase and there are real concerns that the already constrained supply of units for rent could get worse.